One of the brands of L-Fashion Group is Rukka. 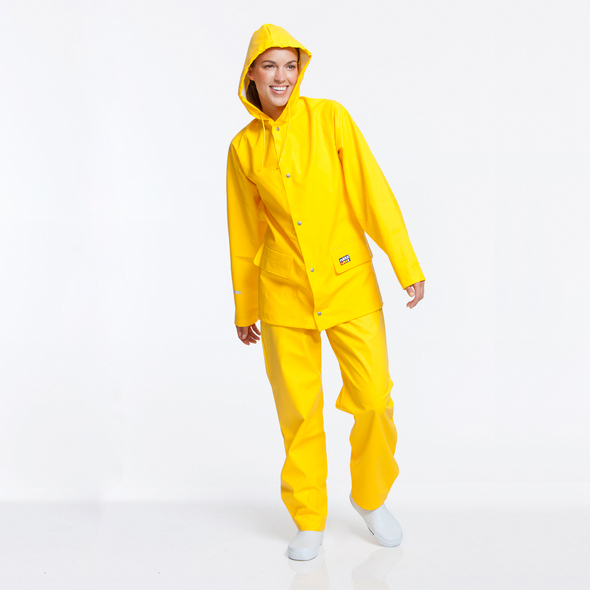 Found in 1950, Rukka has manufactured waterproof rainwear and sports clothing for decades. In 1990, Rukka became a part of L-Fashion Group as an independent division of the company. Sports clothing, rainwear, motorsports textiles and pet textiles. The manufacturing and testing process has developed according to the increasing requirements of the end user, with constant improvements being made to ensure the durability and usability of the products. Even though the selection has grown to cover many types of clothing, one thing has remained the same throughout the years: the word Rukka is still a synonym for their simplistic, colorful raincoats in the minds of most Finns. The design of the raincoat hasn’t changed for years, and being originally produced for the sport of sailing with extreme weather conditions, the durability of the materials hasn’t gone unnoticed by the users, making Rukka raincoats a household item. As a natural extension to the popularity of the raincoats, Rukka’s line of children’s rainwear is the first choice for most families come spring and fall. L-Fashion Group decided to partner up with a company focused on ecommerce and online marketing to help them match the growing pressure of online competitors and take their established brand to the new era of social media awareness. With a proven concept of combining ecommerce with online marketing and social media activities to generate sales, SB Ecommerce was chosen at the beginning of August 2015 to undertake the project. This consists of building Rukka rainwear an online store, start the online marketing accordingly and also take over the social media activities of the brand. 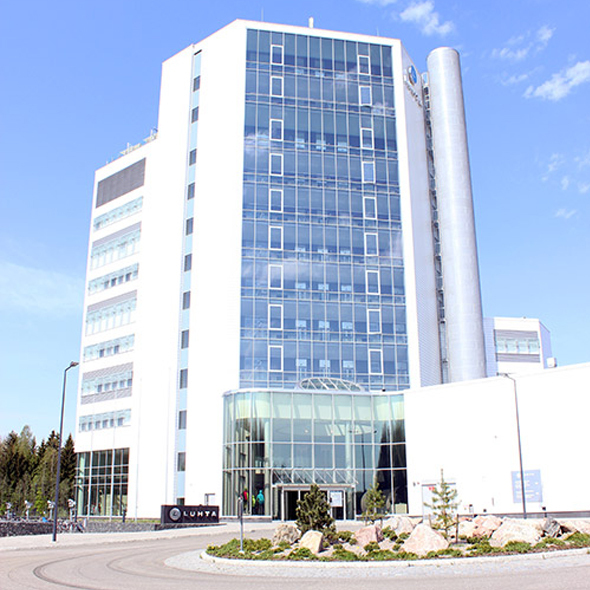 Update: the online store www.rukkasadevaatteet.fi was launched at the end of September.